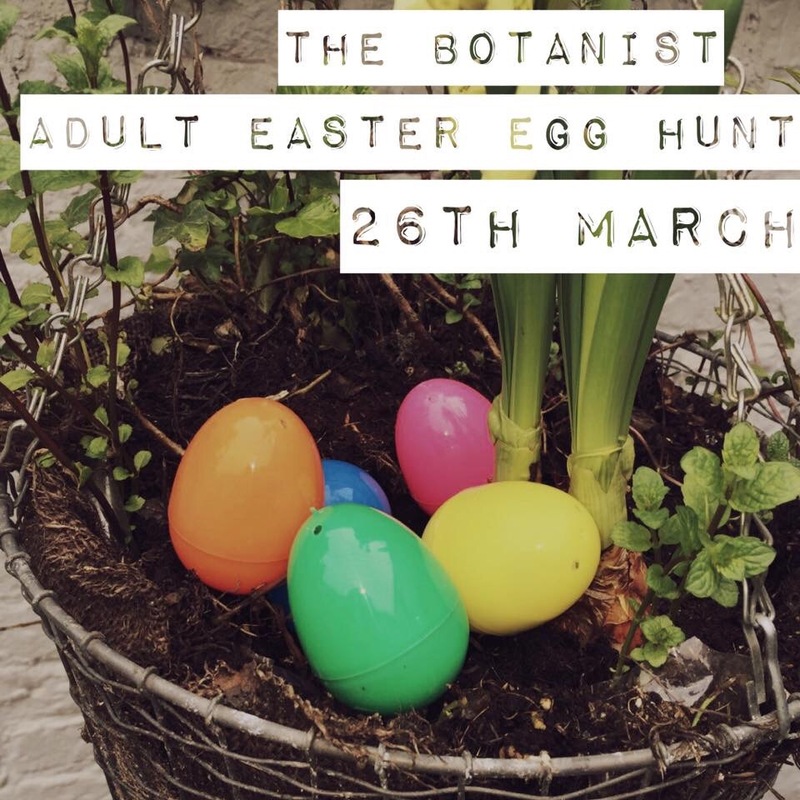 A new and intriguing cocktail menu is coming to The Botanist. Operated by The New World Trading Company (NWTC), the new cocktail menu will launch on the 19th April 2016. The extensive botanical menu sees a whole host of fresh fruit, herbs and spirits, merged and muddled to create a number of unique delights. The Botanist’s Bar Gurus have sourced a variety of weird and wonderful ingredients, such as micro lemon balm used in our Lemon Balm Tini, £7.50 and micro Thai basil infused in our Thai Chilli Crush, £7.75. The result is delicious cocktails that deliver in natural flavours and high expectation. New to the cocktail menu this year is The New World Gin List, featuring a handpicked collection of local gins discovered from The Botanist venues. The gins are available to enjoy on their own or can be included as an ingredient of a cocktail creation. The menu also introduces a Beers and Botany offering. The Botanist is proud to offer two new beer based cocktails; Passionate Ginger, £7.50, or a Pacific Brunette, £7.50, which sees our very own brews of beer merged into a cocktail. Within Beers and Botany, The Botanist continues to deliver the unique combination of a mini cocktail paired perfectly with a can of ale, both served on a flight board. Guests can choose to drink either beverage separately or top up the mini cocktail with the ale for an unusual but complimentary pairing. Choose from Flight Board Betty or Flight Board All Day IPirinah, £9.50. With over 45 botanical creations from £6.95, there’s plenty to choose from; a number of long and short cocktails are available alongside martinis, flutes and a selection of non-alcoholic cocktails, priced at £4.50. Guests can also expect classic cocktails, with a botanical twist such as a Cinnamon and Oregano Old Fashioned or an Apricot and Mint Daiquiri. For those enjoying drinks as a group or like to share, The Botanist continues to offer sharing cocktails priced at £24.95. Served from a watering can, groups of 4 or 5 can enjoy Raspberry and Sage with Vodka, an Apricot and Basil with Gin or Cherry and Thyme with Rum. 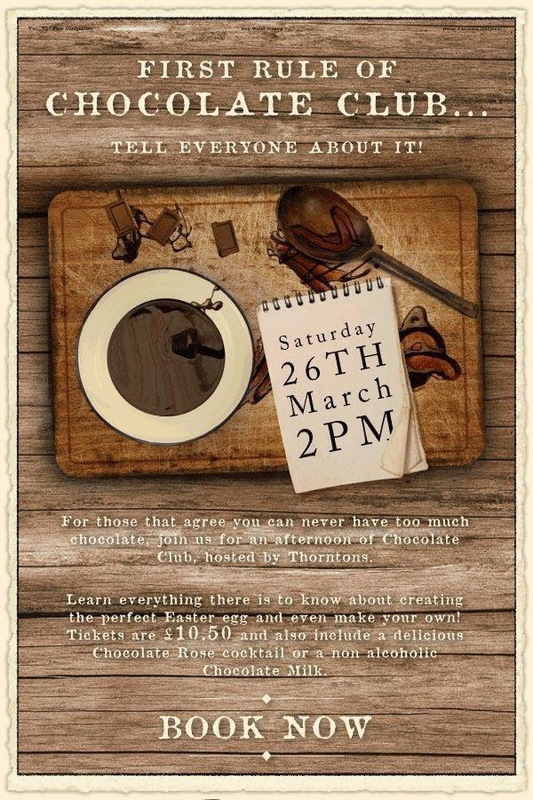 This Saturday at The Botanist it’s all about the chocolate! 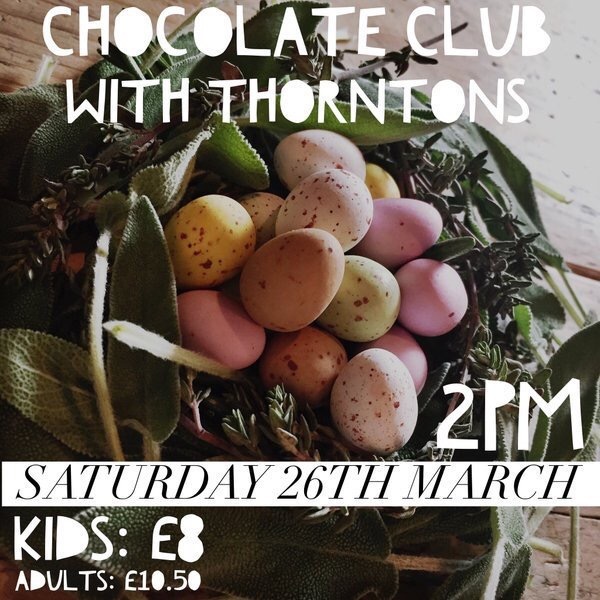 Enter a team of any size, find all six coloured eggs and solve the riddles inside and win chocolate for you and your team!